Everyone knows that turmeric is one of the healthiest superfood spices you can add to your diet, but what's less talked about is its potent taste. For some people, turmeric has a very strong taste that leaves a lot to be desired. 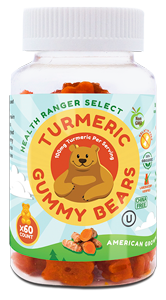 That's why the Health Ranger Store is proud to offer Hawaiian Turmeric Gummy Bears and Organic Turmeric Gold Liquid, two great products that have all the goodness of turmeric in a delicious, tasty format. Yes, I want to try these today! Turmeric is a bright yellow powdered spice. But did you know that to get that powder, turmeric root must first be dried and ground into a powder? Turmeric root comes from the turmeric plant, a member of the ginger family that grows wild in Southeast Asia, the Indian subcontinent, and Hawaii. There, turmeric plants thrive in the humid, tropical climates to become the potent health-promoting spice that we all know and love. Yes, I want to invest in good health! Made with Hawaiian-grown turmeric and other all-organic ingredients, Health Ranger Select Hawaiian Turmeric Gummy Bears is an easy and clean way to boost your turmeric intake. If you're a parent, you'll definitely want this delicious clean-food supplement in your home. 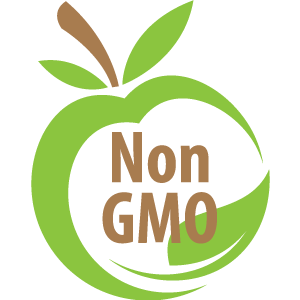 The whole family will love its wonderful flavor and wholesome nutritional content, kids included. Featuring a breakthrough formula, this supplement is for those who want the most out of turmeric. Just like our premium-grade Hawaiian Turmeric Gummy Bears, we've made sure that Health Ranger's Organic Turmeric Gold liquid extract has a taste that everyone can enjoy. Packing the wallop of sweet curry and potent curcumin, it's everything you want from turmeric.